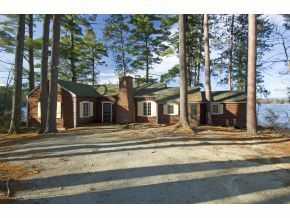 Lake Winnipesaukee Real Estate, Alton NH Lakefront Compound for Sale! Nothing short of spectacular. A rare find on Lake Winnipsaukee. 615 of waterfront,11.9 acres, 2 sandy beaches, long lake and mountain views, with amazing sunsets. 7 cottages existing. All survey work has been done. 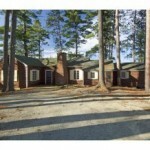 Perfect for a private estate, family compound, or retreat property. Listed by Prudential Spencer-Hughes R E. Information taken from NNEREN. For additional information on this home call Lady of the Lake Realty at 1-888-737-5550 or e-mail at info@nhlakesrealty.com or visit our website to view similar lake homes in New Hampshire at www.nhlakesrealty.com or www.lakeorskirealestate.com. Contact us today for pricing or to see if this family estate is still available? ?